Pay per click it's also referred as Cost Per Click (CPC). 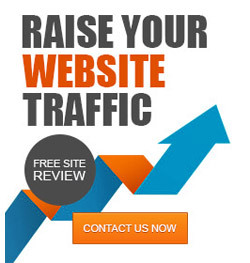 It is another way to reach your online customer or target audience via advertising on various paid media or publisher websites. In simple word, you have to pay for each click which generated from the ads on various online sources. 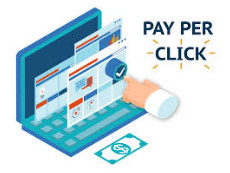 PPC advertising gives you the opportunity for getting top positions on search engines and appearing on relevant websites by offering best bids. PPC campaign allows you to explore online advertising to numbers of internet users globally and produce instantaneous results. It helps to show your Ads on your own selective keywords, specifically related to your brands, products & services and targeted audience preferences. You have the flexibility to display Ads and generate business on your target markets or locations at the right time which is the most favourable. Helps to control your cost of Advertising by setting your daily or monthly budgets for a campaign and have complete flexibility to change at any time. 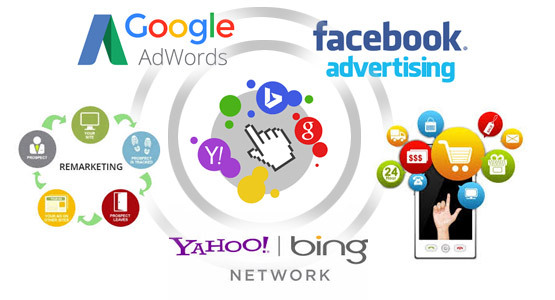 We are the qualified and certified PPC Services provider in India, ensure you that our service will deliver the better result. Our certified professional consultant will create and manage your online advertising campaigns and increase the popularity of your brand, products and services via analysing and monitoring PPC campaigns on a day to day basis. 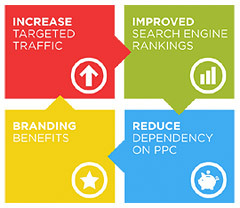 Get connected with us to hire our PPC management service.